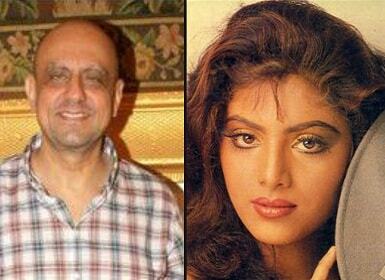 Filmmaker Rajiv Rai and 90s actress Sonam have finally ended their 25-year-old marriage. The couple who were living separately for 15 years formally ended their marriage on 25 July. 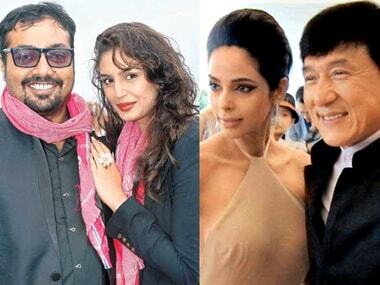 This year Indian film markers are making a mark of their own in the Cannes Film Festival. With several movies being screened and receiving good responses, Indian cinema, is making waves at the festival.